As of January 1, 2015, there are no longer member/non-member certification or recertification rates. All certification rates include membership until your next recertification date. Please find your country and group below to determine your recertification fee. * If you don’t see your country listed here, please visit the recertification fee structure page for a more detailed list of countries, or contact us. 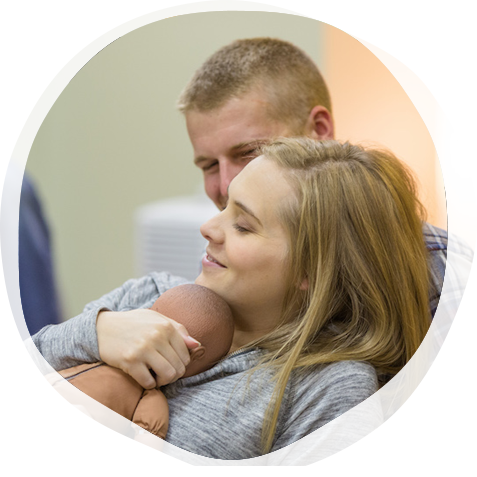 In addition to recertifying by submitting contact hours of continuing education, you have the option of renewing your certification by retaking and successfully passing the Lamaze Certification Exam. Note that exam applications are only accepted during the exam registration period. The fee for recertification by exam is $255. View our current exam schedule!